Located at 692 Main Street, this project is an adaptive reuse and addition to an existing building. 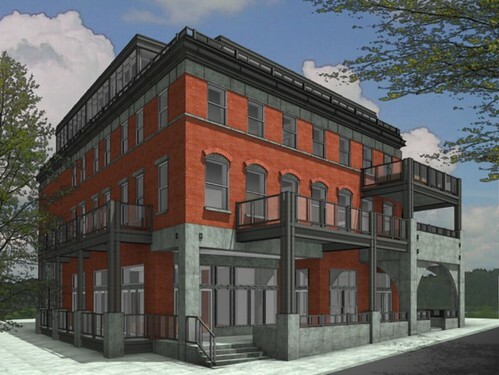 The building as designed includes five luxury condominium units with views up historic Main Street and to Park City Mountain Resort. The condominiums are located over commercial space with lower level amenities for the condominium owners. Two stories were added to the existing structure and modifications were made to the approved Masterplan for the property.